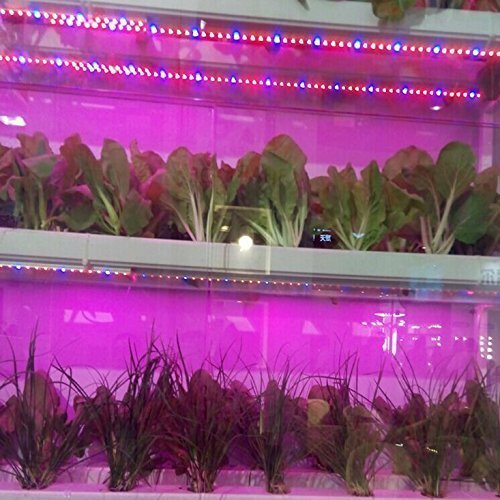 %u3010PROMOTE PLANT GROWTH And HEALTH%u3011: Blue(wavelength: 445nm ~ 465nm): Help plants grow,enhance the chloroplasts of activities to promote plant photosynthesis. 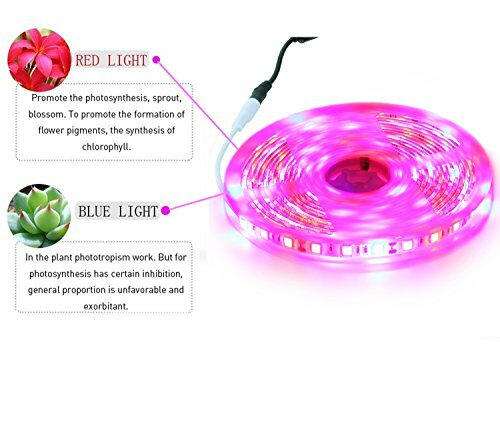 Red(wavelength: 625nm ~ 660nm): promote plant production germination , flowering.Optimum for all stages of plant growth Optimum for all stages of plant growth. 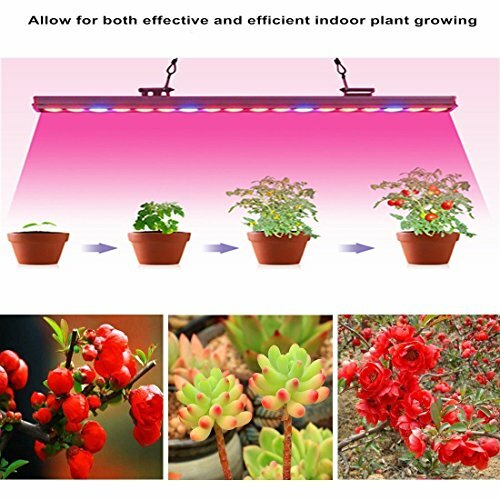 (Red Blue=4:1),%u3010SAFETY%u3011: This grow light is made of flexible light bar. With IP65 waterproof design. "the strip is rated at 72W. It recommends a 6A source. 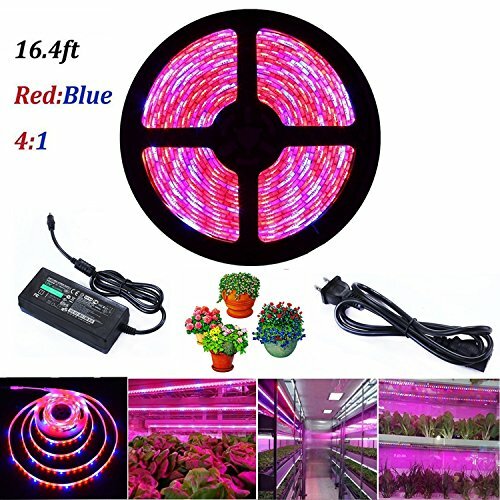 Powered by 12V adapter: Safe voltage and better radiating to ensure that the rope lights powered with enough energy and heat%uFF01",%u3010WIDE TO USE%u3011: Plant tissue culture, indoor garden, vegetable cultivation, horticulture and industrial seedling and aerospace ecological life support systems. We have different length for your choice. 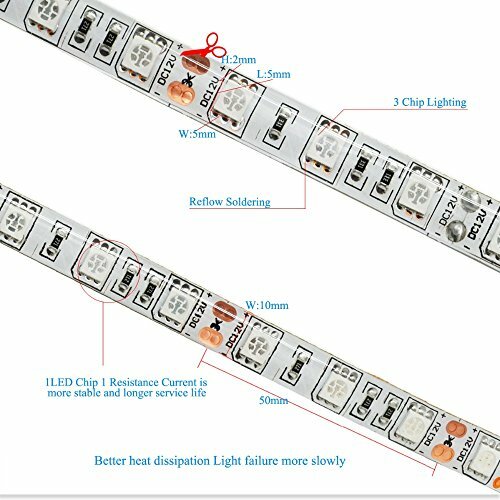 With versatile design, even can be used for bedrooms%uFF0CKitchen or anyother places.,%u3010EASY INSTALLATION%u3011: The LED strip comes on a reel (looks like a film spool)%uFF0C this have adhesive on the back.can be installed in anywhere with any shape.Remove 3M tape and stick firmly. 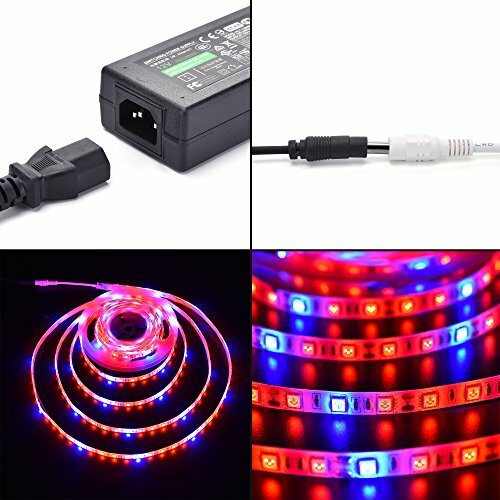 Conect the 50cm/Led grow light strip and the DC 12V/6A power supply adapter. Plug in to turn on and unplug to turn off. 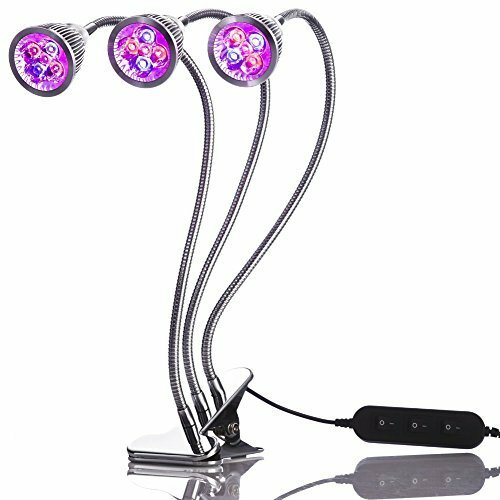 Best lighting time: 8-12hrs. 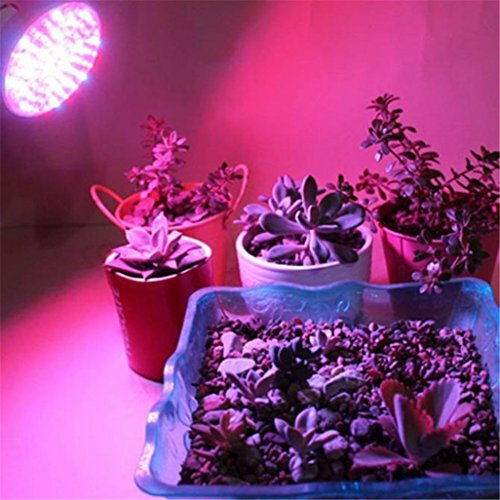 keeping your plant growth perfectly.,%u3010our service%u3011: Plant light offers 12-months replacement and refund warranty with 24/7 technical support.note%uFF1ATurns out the plug/socket where the power cord connects to the power supply brick is touchy. Sometimes have to jiggle to make a connection, but once it makes connection, no problem, lights stay on. If you have any questions about our products, please do not hesitate to contact us.